Behavioral modelling with a hardware description language (HDL) is the key to modern design at application-specific integrated circuits (ASICs). Readers preparing to contribute to a productive design team must know how to use an HDL at key stages of the design flow. This book goes beyond the basic principles and methods learned in a first course in digital design. The aim of the text is to build on a student's background from a first course in logic design by : 1. Reviewing basic principles of combinational and sequential logic. 2. Introducing the use of HDLs in design. 3. Emphasizing descriptive styles that will allow the reader to quickly design working circuits suitable for ASICs and/or field-programmable gate array (FPGA) implementation, and 4. Providing in-depth design examples using modern design tools. The focus of the book is on developing, verifying, and synthesizing of digital circuits, not on the Verilog language. It covers only the case and most widely used features of Verilog. The book is for students in an advanced course in digital design, and for professional engineers interested in learning Verilog Hdl. 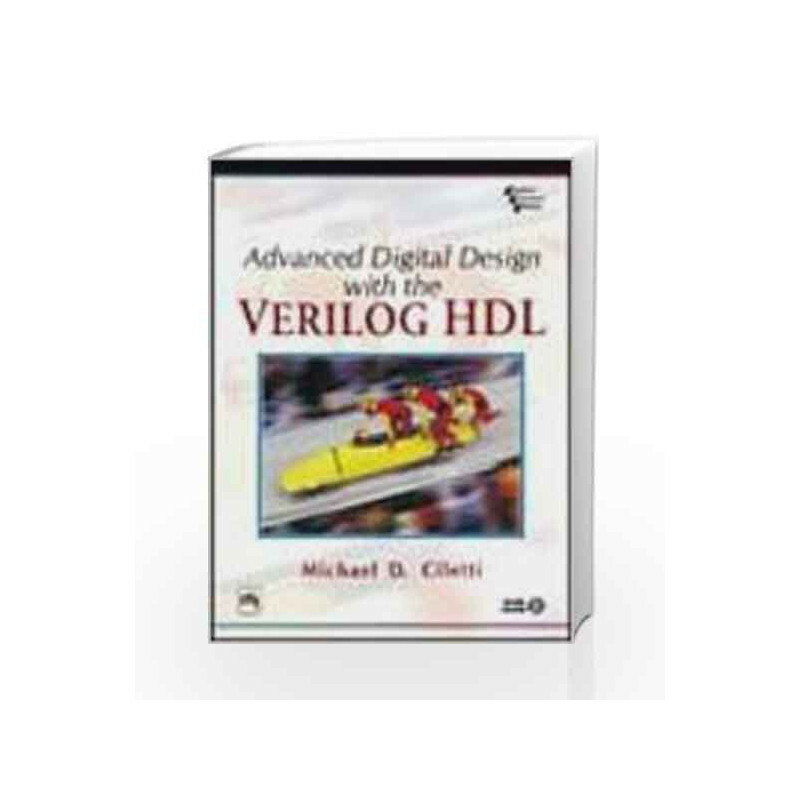 Advanced Digital Design with the Verilog HDL Book is not for reading online or for free download in PDF or eBook format. 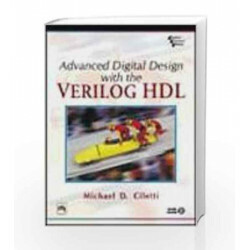 Table of Contents,Index,Syllabus,summary and image of Advanced Digital Design with the Verilog HDL book may be of a different edition or of the same title.